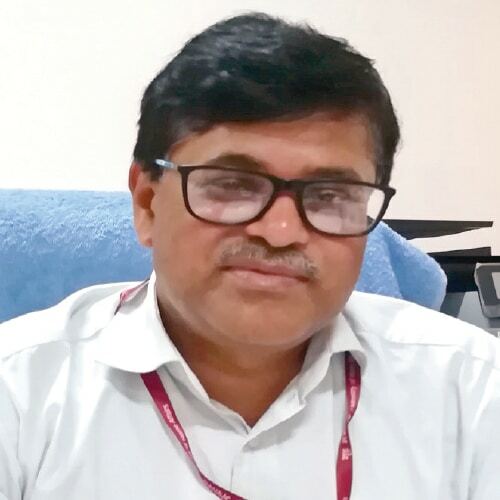 The objective of Navodaya Vidyalaya Samiti is to provide quality modern education with a strong component of culture inculcation aming the children, says Bishwajit Kumar Singh, Commissioner, Navodaya Vidyalaya Samiti, in an interview with Shivani Tyagi of Elets News Network (ENN). What are the initiatives being taken by Navodaya Vidayalay Samiti to promote education across the country? Navodaya Vidayalay Samiti (NVS) has its presence across the country. As per the Government’s policy, one Jawahar Navodaya Vidyalaya (JNV) is to be established in each district. According to the budget announcements of 2016, we have to establish 62 JNVs in newly formed districts. Out of 62 schools, 30 schools will be operational from temporary sites by this year only. Along with this, various State governments have offered over 40 sites to setup Navodaya Vidyalayas. This is one part of the expansion. Second part is to improve quality of education and the results of students. Since last few years, there is shortage of good teachers which is a major problem. To resolve it, we will recruit around 2,300 teachers as PGTs, TGTs and around 100 principals, by end of July this year through direct recruitment drive. So, we are expecting a pool of good school teachers by next year that will result into improved quality of education at the schools. We are also taking different measures to remove the loopholes in the admission process, especially from 6 – 11 standard. We will be having online application process from next year for admission in Navodaya Vidyalayas. The Central Board of Secondary Education will be the exam conducting authority. The entrance exam will be Aadhaar based to avoid impersonation. We are also focusing in sports as well. With the collaboration of Sports Authority of India, we will be establishing five centres of excellence for archery, boxing, table tennis, wrestling and athletics. Globally many schools are adopting innovative practices to improve teaching-learning practices. 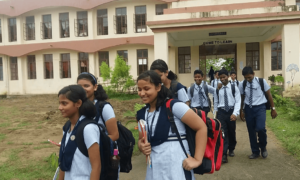 How the NVS is planning to bring Indian school education system at par with the world? As far as adoption of latest innovative practices is concerned, we have to take every step very carefully. Navodaya Vidyalayas are fully residential co-educational schools and in case of smart classes, we have to provide smart phones, tablets and I-pads to every student. Though, we have regulated the system of giving lectures through smart classes but it is necessary to take preventive measures to avoid any negative situation. We have made available the smart classrooms to our students for at least eight – nine hours where they can go there and use all kind of technical devices such as interactive boards, laptops under strict surveillance. Technical devices are not allowed to be used in hostels, dormitory and in their regular classes. 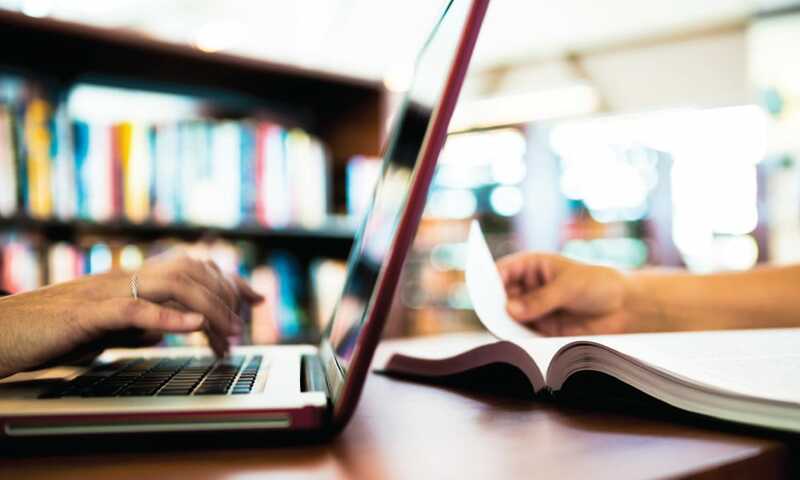 In order to implement Information Technology (IT) related initiatives in teaching-learning process, various experts will train the teacher through a workshop of 10-15 days on different subjects. During the training of a particular subject, whole curriculum will be enriched in a way that students can learn a topic through traditional classes or through presentations or IT based solutions. A topic or a module of any subject will be taught traditionally followed by the digital demonstrations. The approach followed at Navodaya Vidyalayas is different from the other smart teaching or learning solutions. It is an integrated approach of traditional learning, visuals and digital learning. With the collaboration of Sports Authority of India, we will be establishing five centres of excellence for archery, boxing, table tennis, wrestling and athletics. There is a huge gap between schools in rural and urban areas, what initiatives have been taken by the NVS to bridge the gap? Students from urban area always have an upper hand over the students from rural area in terms of education. Navodaya Vidyalayas are established in such a manner that rural students get the same education facilities as that of urban students. Most of our schools are located in districts in isolated areas, having 30 acres campus and residential. Secondly as it is isolated, all features like academics, sports, cultural activities etc are available here. In fact the students, teacher ratio in these discipline is far better than any other schools. So our approach is more focused, we are providing better facilities than any other urban school. What are the initiatives NVS has taken to enhance vocational training in the schools? We are putting our efforts to start number of vocational courses in JNVs. We have also got principle approval for the schools where we are planning to start vocational courses in vacations. We will conduct vocational courses’ classes for three month in class 11th as well as in class 12th. So, after passing out from schools, the students will have six month training in a particular subject. We have already approached different industries in this regard and are in talks with them to fianlise these training classes. NVS board has agreed in principle for it but exact conceptualisation is under process and we are expected to start the classes by the end of this year. What are the areas where NVS need to change for good? We need to work on two things, firstly to ensure better results in board exams from what we have got so far. In order to produce board toppers, academics need to be more robust, particularly in English that is the area where we are lacking. In this regard, we are taking the help of British Council and other agencies and also conducting online courses for the students. Second area where we are focussing is teachers’ welfare program. (Our exam system is non verbal, where what a student has learnt in his/her previous classes is totally irrelevant.) We must have welfare measures for the teachers. These measures will help the teachers to devote their most of the time in academics instead of devoting their time in other activities.